After some Windows updates that crashed some users PCs, Microsoft released troubleshooter package (KB3073930) that allows you to block automatic updates. Microsoft has been releasing automatic updates on a near daily basis for Windows Insiders this past week. Usually, these are security and stability patches to get it ready for the official launch which is just two day away. However, over the weekend, there were many reports of an automatic update (KB3074681) causing Windows 10 Explorer to crash. 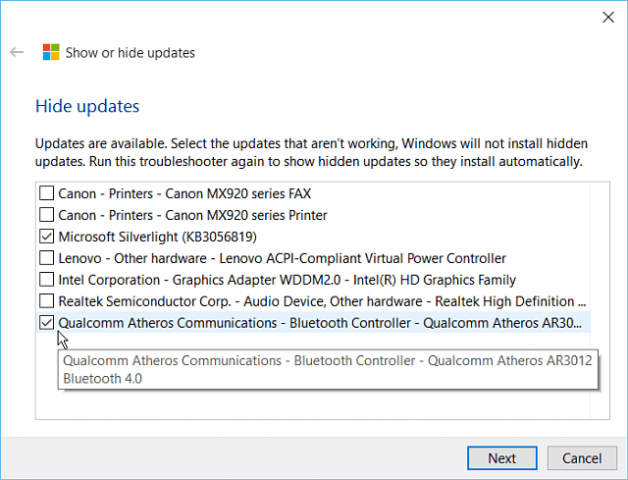 In the heels of that debacle, Microsoft has released troubleshooter package (KB3073930) that allows you to block automatic updates. Download the show or hide updates tool. Keep it in a convenient location or a flash drive as it doesn’t install, you will need to run it manually if an issue pops up. 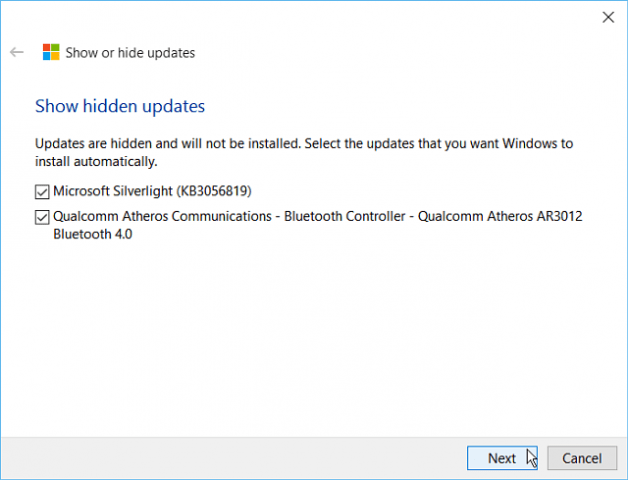 It will run a scan, and you then just need to select Hide updates, Windows will not install hidden updates. Now select the update that is causing the problem, or just hide something that you simply don’t want. Click next and you won’t see that update again. 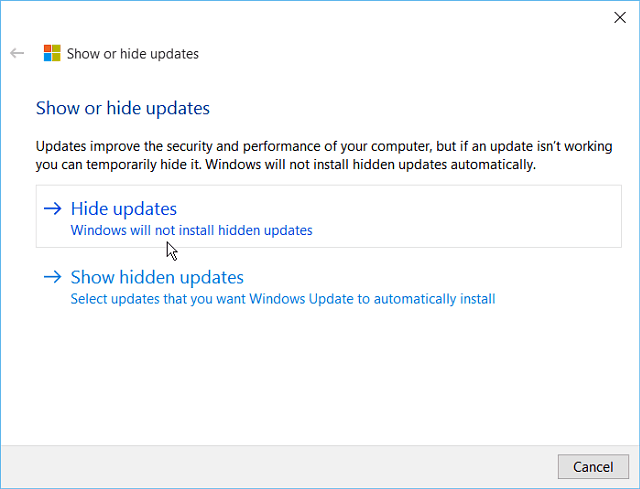 Then, if you want to install one of the hidden updates at a later time, run the utility and select Show hidden updates, and check the ones you want, and Windows Update will automatically install them. 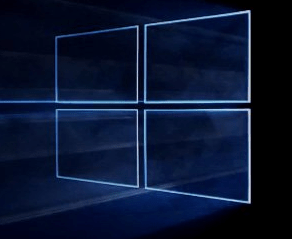 This tool is currently aimed at Windows Insiders, but anyone will be able to use it after they update their system to Windows 10. It should also be noted that if you have the Windows 10 Pro version, you will be able to defer automatic updates to a later time. This is a built-in feature and no separate software download is required. Since Microsoft is running Windows as a Service (WaaS) and requiring updates be installed automatically, make sure to enable System Restore, then Windows will automatically create a restore point before installing the updates. For more on that, read our article: How to Enable and Create a System Restore Point in Windows 10.